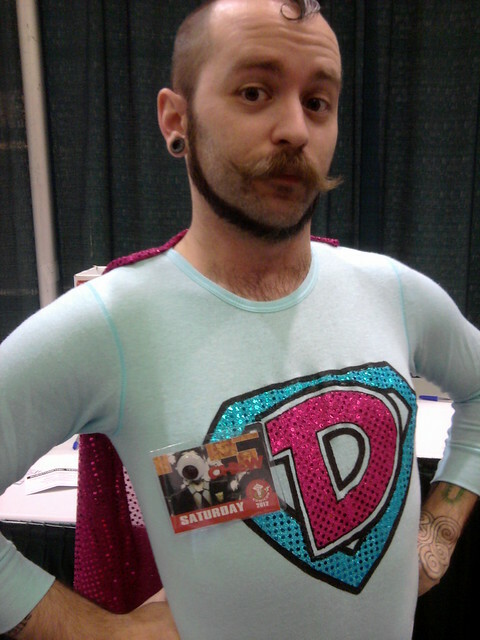 This year Archie McPhee has its very own booth at the Emerald City Comicon. It’s an awesome convention and we’d love to see you there, so come over and pay us a visit! 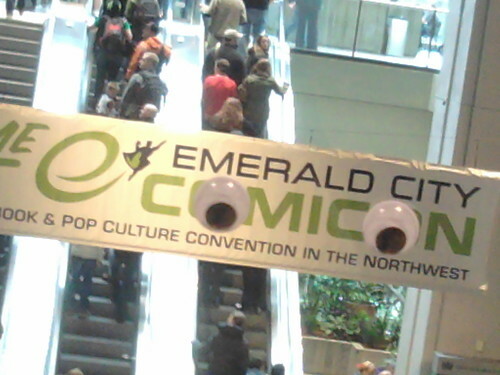 Emerald City Comicon runs from Friday March 1st through Sunday March 3rd at the Washington State Convention Center in downtown Seattle. We’ll be there all three days in booth #2013. 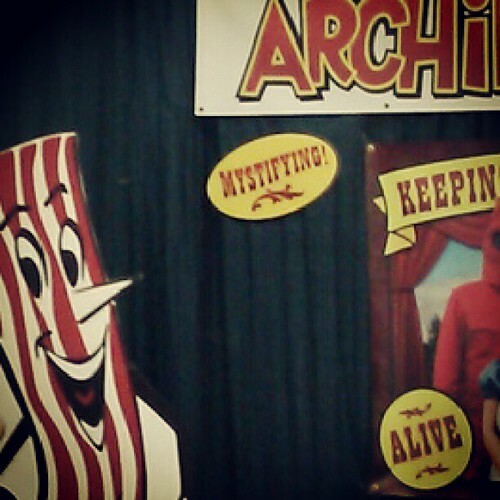 Come have your photo taken with Mr. Bacon and a giant squirrel wearing underpants! You don’t want to miss this special opportunity to meet the Original Unicorn and even snag an exclusive Archie McPhee Comicon t-shirt. It’s going to be awesome. We’ll see you there!